Working with Vince and Tom of Warhammer Weekly was an absolute joy. This was my first commission in about 8 years. I'd been dusting off my drawing skillz with the Age of Myrth comic, which they were both big fans of, and this was a great way to use my art to enhance the experience of the Warhammer community. In total I designed their logo, caricatures of both Vince and Tom, a splash page for YouTube, an image with both caricatures interacting, and an icon for printing dice. 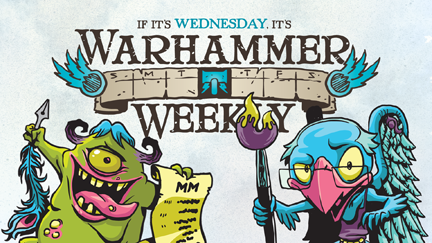 The Warhammer Weekly Logo with Vince's intro line. Duel 01 - I Called It! This was a bigger project than I typically take at the moment, but when the timing and partnership is right, you gotta go for it. 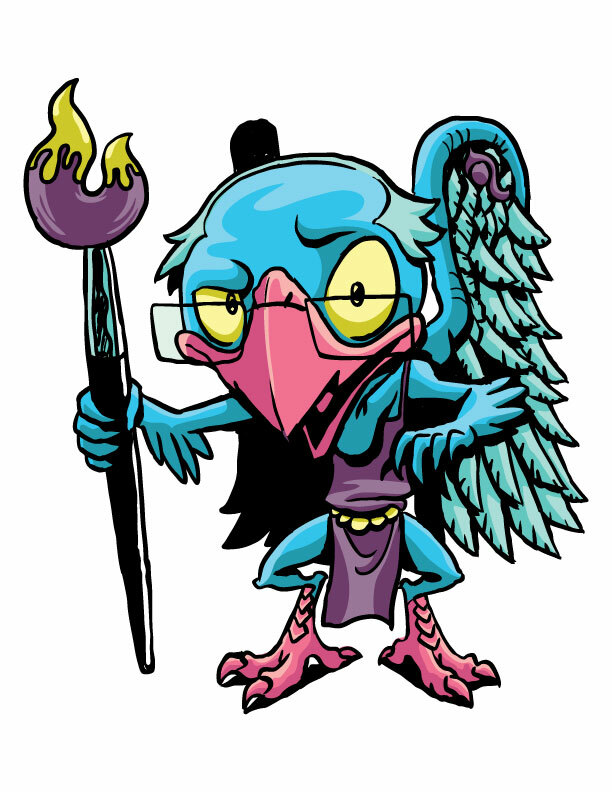 If you're interested in commissioning a drawing, like the caricatures or the duel above, or a logo for a project you are working on, DM me on Twitter with a description of your project.